Whilst great care has been taken in producing and maintaining this web site, both The Welsh Football League and Tony Griffiths are unable to accept responsibility for any errors or omissions, and/or the accuracy of information supplied by external parties. The views expressed on this web site are not necessarily those of The Welsh Football League and/or Tony Griffiths. 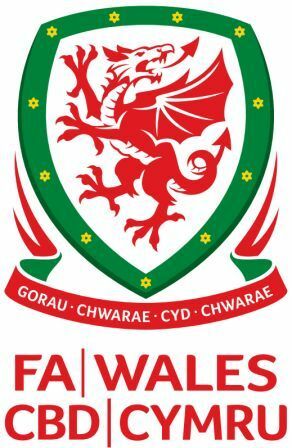 Copyright © 2004-2015 The Welsh Football League and Tony Griffiths. All rights reserved.